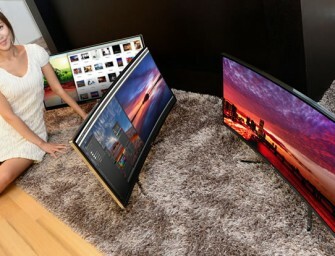 Samsung today announced its newest and most advanced curved monitor, model SE790C, delivering an enhanced immersive and comfortable viewing experience for multi-media entertainment and multi-tasking. The new 34-inch curved monitor SE790C from..
SanDisk today announced the release of the high-speed SanDisk Ultra Fit USB 3.0 Flash Drive that delivers exceptional performance in a tiny form factor, while providing expanded storage for PCs and other..
Toshiba has launched a new range of entry-level USB 3.0 flash memory USB drives that are two times faster than preceding USB 2.0 drives. 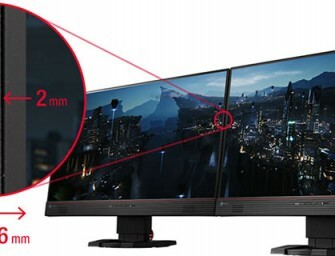 The new Toshiba TransMemory drives meet user needs..
EIZO today announced the FORIS FS2434, a 23.8-inch gaming monitor with a slim 6 mm frame. 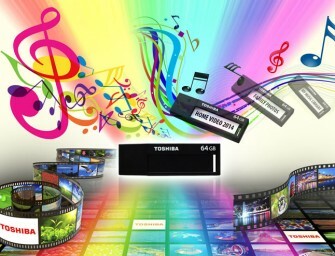 The FORIS FS2434 also offers vivid display of color and EIZO-developed Smart technologies for more enjoyable.. 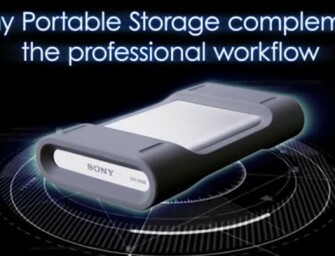 The new Sony 2TB hard disk drive PSZ-HA2T expands Sony’s line of portable storage drives, and joins three current models including a 500GB and 1TB (PSZ-HA50 and PSZ-HA1T) hard disk model and.. 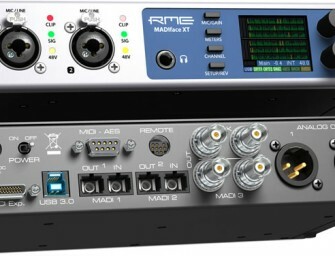 The RME MADIface XT is the world’s first USB3 audio interface – and the world’s smallest portable interface that provides access to hundreds of audio channels in such a small package. 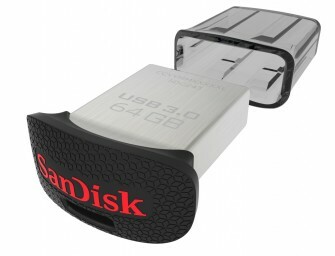 The..
LaCie and Porsche Design announced the new Porsche Design USB Key. 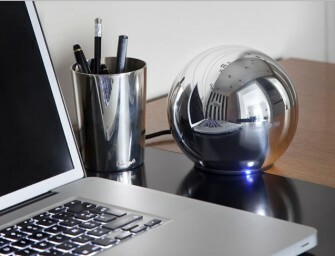 It is the latest inclusion to Porsche Design’s exclusive electronics line. 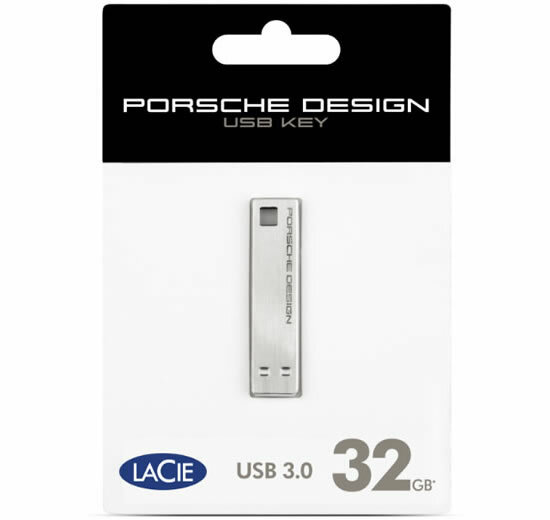 The LaCie Porsche Design USB Key is one of the..